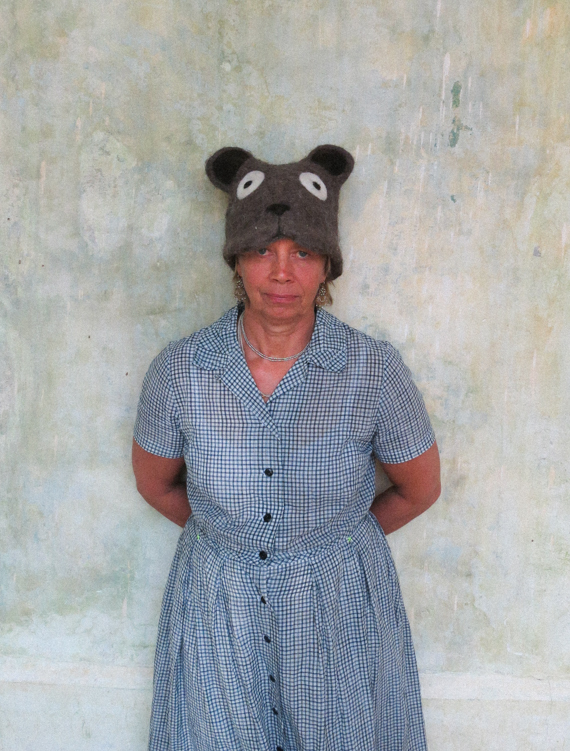 Danish textile artist living in Oaxaca who is a partner and coordinator of dosa’s Oaxaca projects. 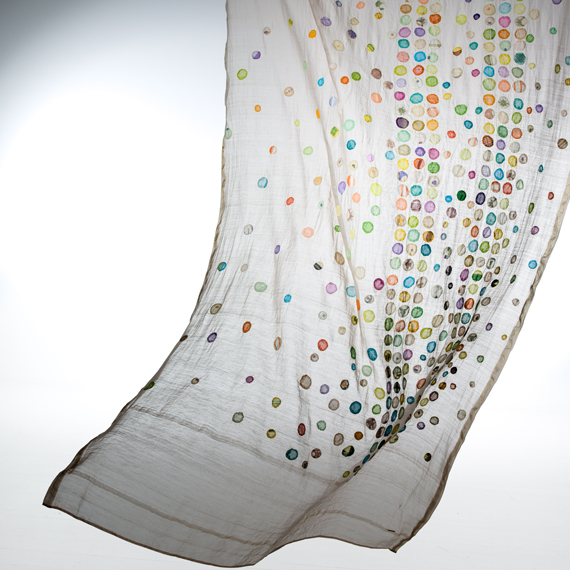 Trine studied under textile designer and master weaver Vibeke Klint at the Copenhagen School of Arts and Crafts. A resident of Oaxaca for over two decades, her work suggests she is both of a place and outside of a place. Her Scandinavian aesthetic makes innovative use of materials indigenous to Oaxaca, creating a contemporary take on the traditional. Together with her husband, Francisco Toledo, Trine has established numerous local public access institutions in Oaxaca that she continues to help maintain and operate.